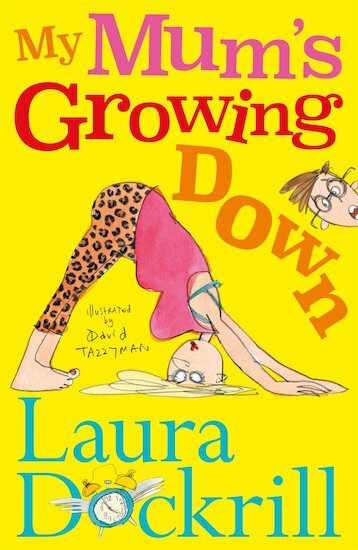 What happens when adults get sick of being grown-up? They start growing down! 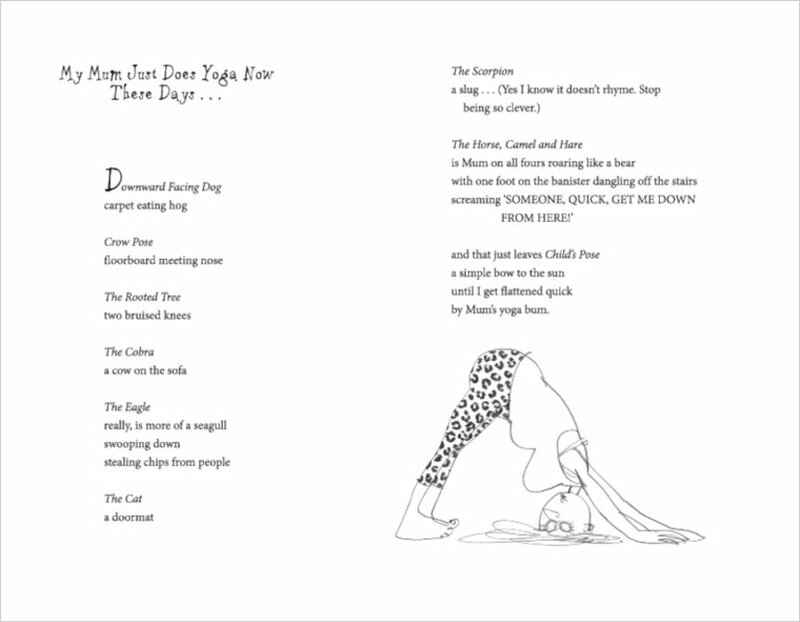 Just take a look at the mum in this book of funny poems. She’s not acting at all like mums should! She pours custard down her dress, and shoves baked beans up her nose. She draws on walls with lipstick, and wears crazy disco clothes. She’s gaming, dressing up and partying. She’s freaking out her baffled son. Surely adults shouldn’t have this much fun?